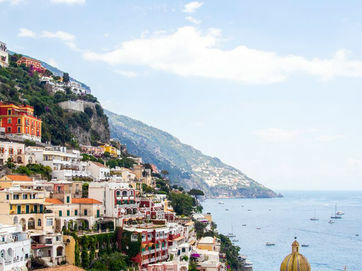 Provence is the gem of southeastern France; with beautiful lavender and sunflower fields, picturesque hilltop towns and an intricate wine culture. The landscape is incredibly diverse; around Vaucluse there are dramatic gorges and valleys and the ‘Giant of Provence’, Mont Ventoux, making up most of the backdrop. 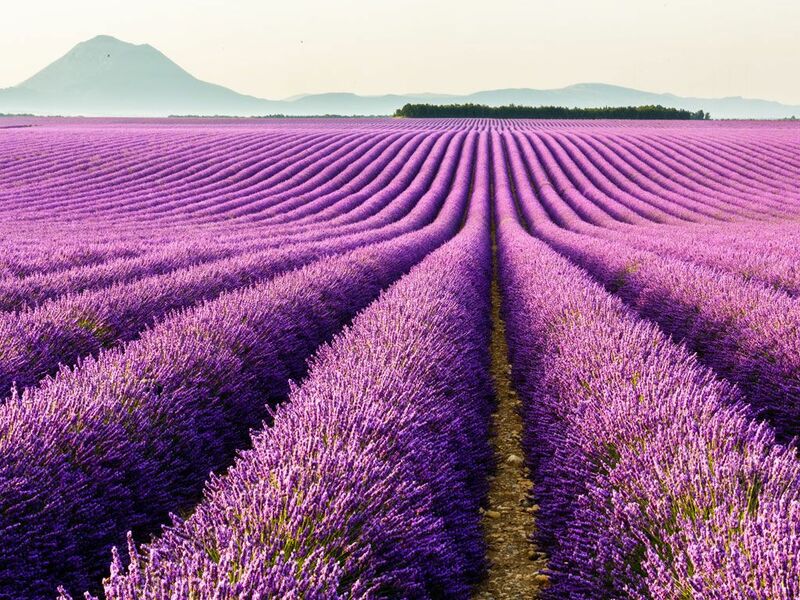 The vibrant lavender fields of the region are best visited in June and July when they are blooming. 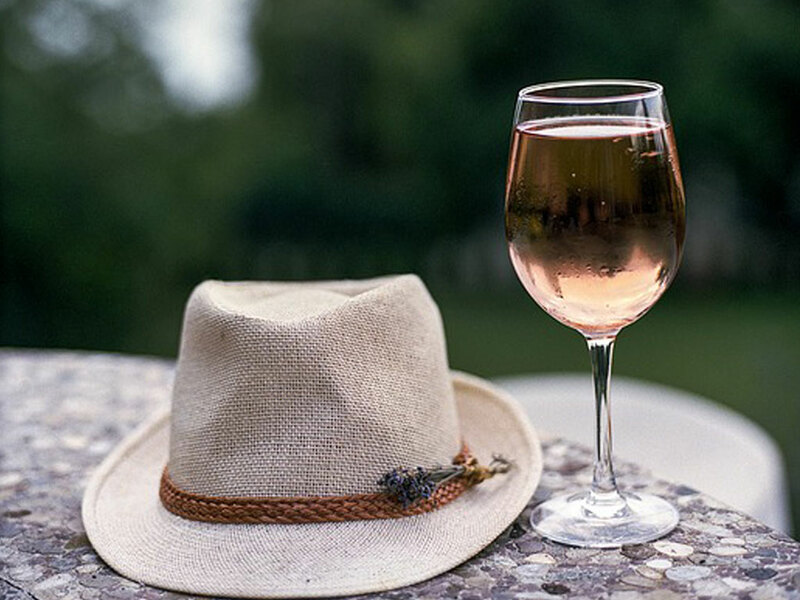 Provence is predominantly known for its delicate rosé wines, although the region does also produce fine red and white wines. Provence has a truly ancient wine history, the region is estimated to have been producing wine since the ancient Greeks founded the city of Massalia in 600 BC, now known as the city of Marseille. The pale, dry rosé of the region perfectly pair with the authentic cuisine that is also produced here. 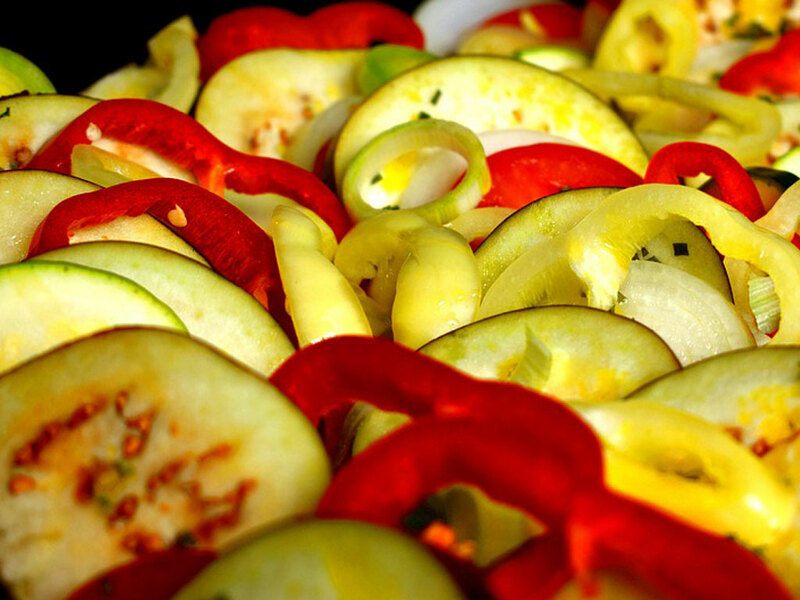 When you’re pottering from one Provençal village to the other don’t miss out on trying a colourful bowl of ratatouille or a serving of aioli with salted cod and boiled potatoes. 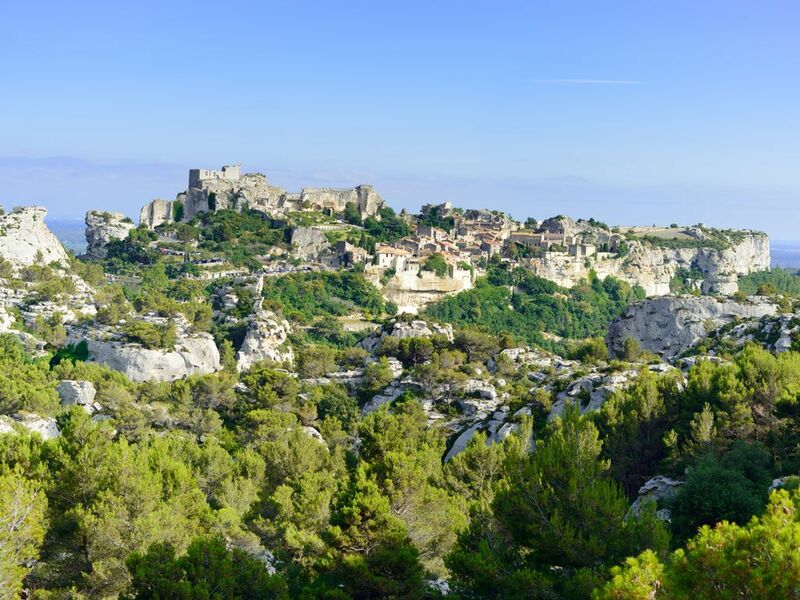 Take in the atmosphere of Arles or enjoy one of the many views from the spectacular Les Baux-de-Provence. This rocky haven is set in a striking position in the Alpilles mountains and was voted one of the most beautiful villages in France. Here, you can sample the many wines that are produced in the surrounding vineyards and soak up the amazing panoramic views. 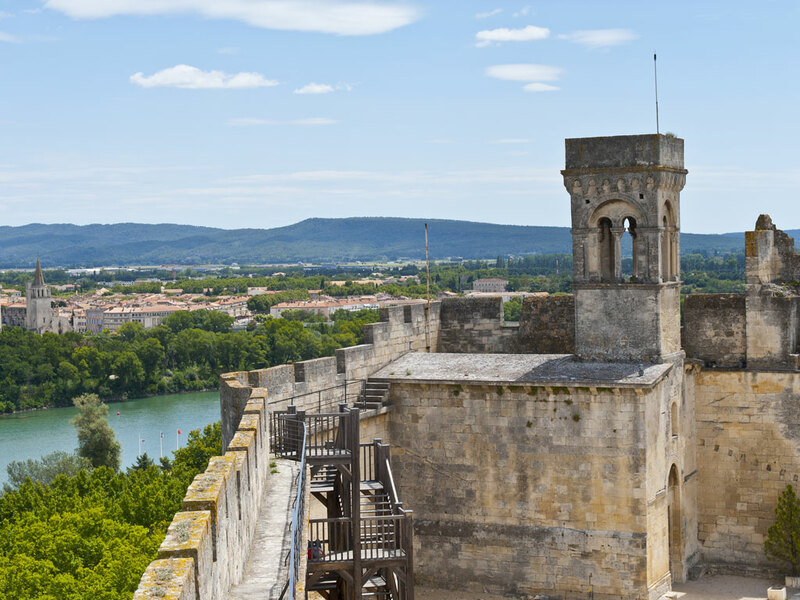 Our Starry Nights in Provence tour will take you on a cultural journey through the most beautiful regions of Provence; from Saint-Rémy-de-Provence, where Van Gogh created his ‘The Starry Night’ masterpiece, to the imposing castles of Tarascon and the serene Canal du Rhône of Beaucaire.